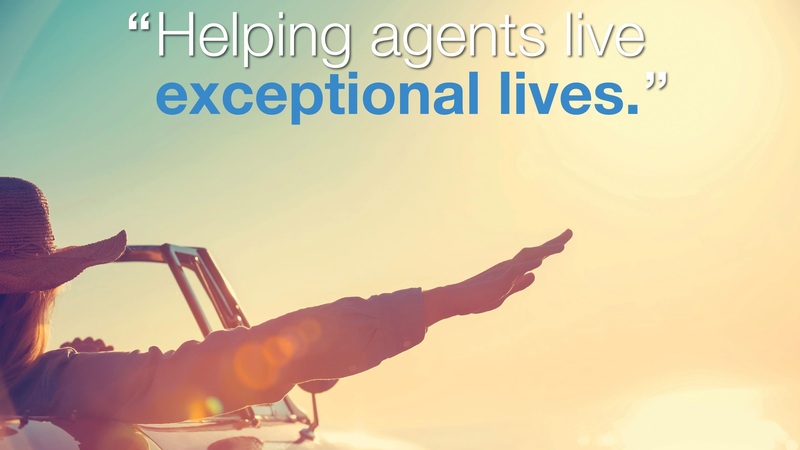 At Coldwell Banker, we understand that the most important part of our business is you, the agents. Focused on items that drive agent success, our Core 4 values are the basis for everything we offer; from business-building tools and income-enhancing opportunities to world-class education and support. Watch the video below to see how Coldwell Banker and I can help you live an exceptional life.